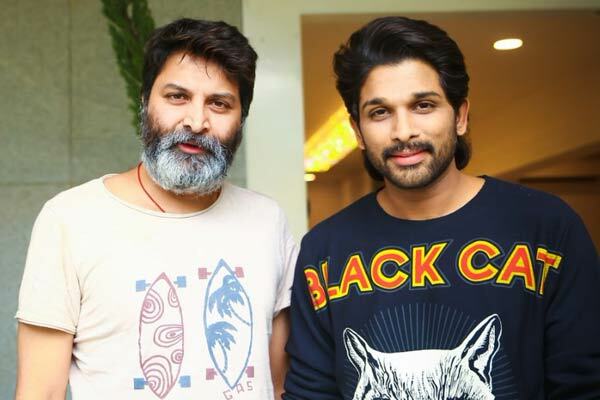 Ace director Trivikram Srinivas is known for coming up with unconventional titles to his films which are based on the storyline. Also, he is following the sentiment of selecting titles that starting with A. It all started with Attarintiki Daredhi and his last film was Aravindha Sametha. 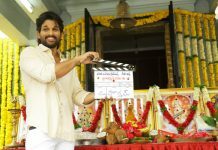 According to the fresh reports, Trivikram is once again looking to follow the ‘A’ sentiment for his forthcoming film with Allu Arjun. It is widely speculated that Trivikram is considering Alakananda as the title for this interesting family drama which has Tabu in a prominent role. The entire story revolves around Tabu’s character. So, he is looking to finalize the title with her character name. We have to wait for an official announcement regarding this buzz. The regular shooting will commence from 24th of this month in Hyderabad. Pooja Hegde is the film’s leading lady.